Want to get your hands on the hottest gift of the season? The Source is giving away 2 prizes of the classic Nintendo NES Classic Edition gaming consoles! 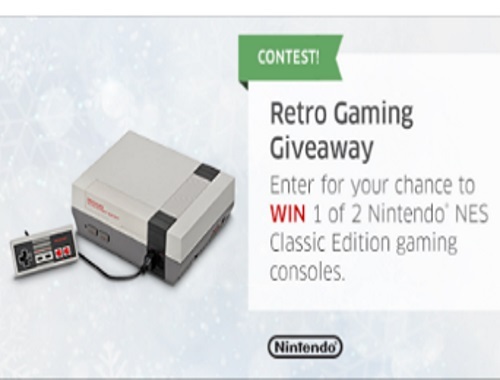 To enter just write a comment telling them your favourite classic NES game at the link below before midnight ET on December 24.